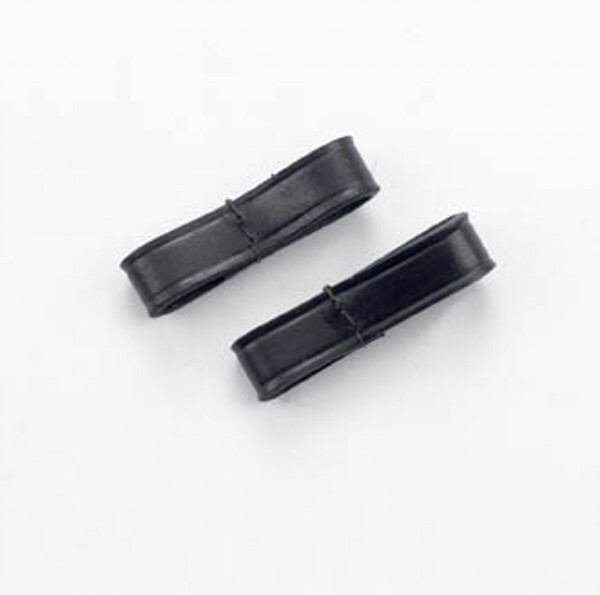 This double loop of high quality leather secures the arms of the Fulmer and Full Cheek Bit to the cheek-piece, preventing the risk of the arms getting caught and hurting the horse. This accessory also provides a little poll pressure to the horse if desired. Sold in pairs. There are currently no questions for Hy Fulmer Loops - be the first to ask one!